The 10th Annual Independent Garden Center (IGC) Show is August 16-18, 2016 in Chicago, IL. The IGC Show is widely recognized as single best event for garden center owners, managers and buyers. Each year the entire industry comes to buy at IGC because it has hundreds of exhibitors, thousands of new products and scores of educational opportunities. 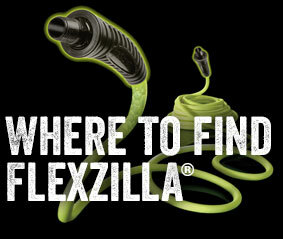 Legacy will showcase Flexzilla® SwivelGrip™ Garden Hose and introduce the new Colors™ Garden Hose, from the makers of Flexzilla®. Visit us at booth #519!